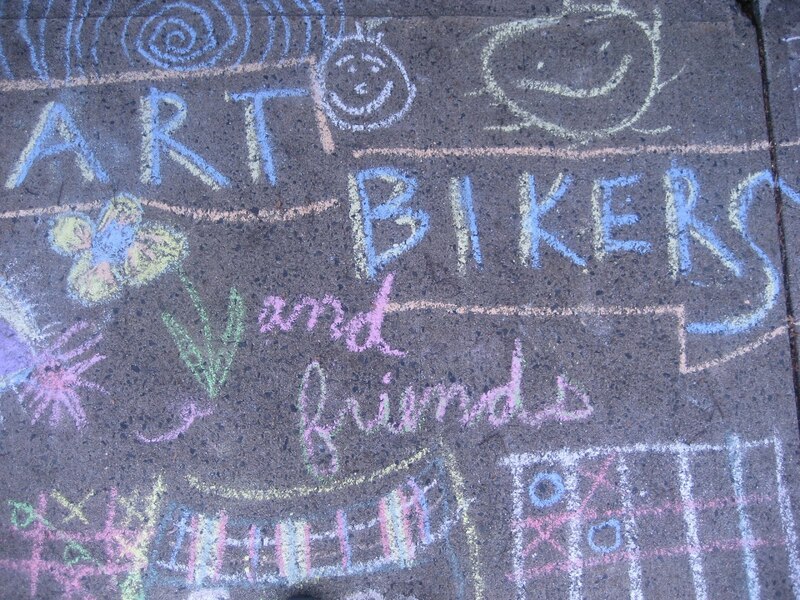 ART BIKERS: Invitation to Participate! As part of Bike Week Art Crawl 2013, we want to create a bicycle-theme installation at the 4Cs office with your help! We are transforming bike rims into wheels of colour and texture. We are inviting you to use your creativity to transform a bicycle wheel using any type of materials. Your wheel will become part of a large installation outside the Art Bikers studio in the entryway to the 4Cs Foundation. Join the Art Bikers at the studio on Saturday June 2, noon-6pm to transform your wheel and help with the installation. If you need a bicycle rim, we have some for pick up at the 4Cs office starting May 1st - while supplies last!